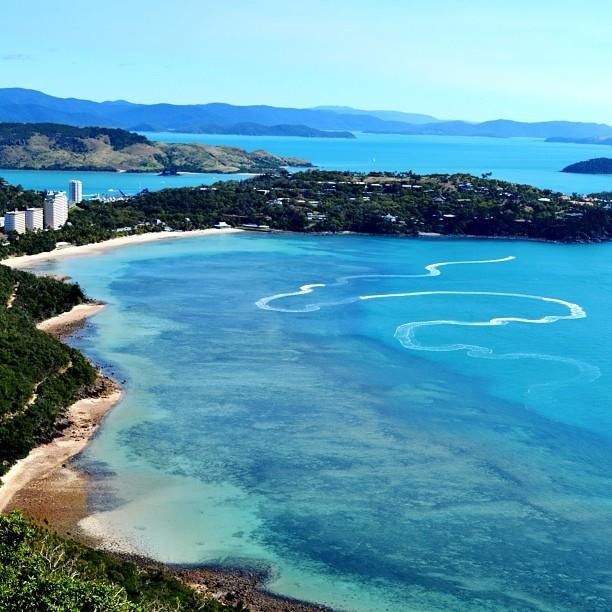 Perfectly situated on the edge of the Great Barrier Reef, amongst the Whitsunday Islands, Hamilton Island feautures a multitude of activities and is perfect for the whole family. 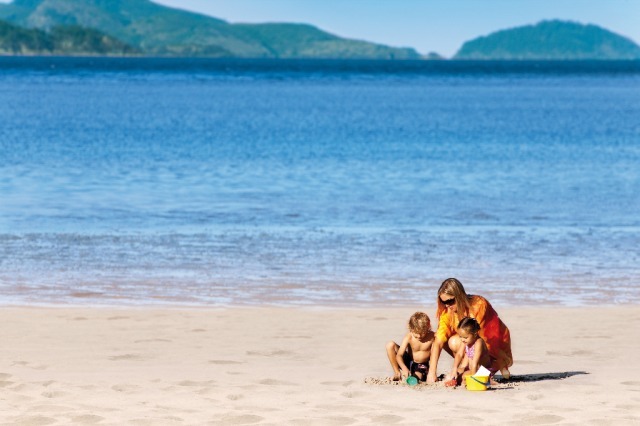 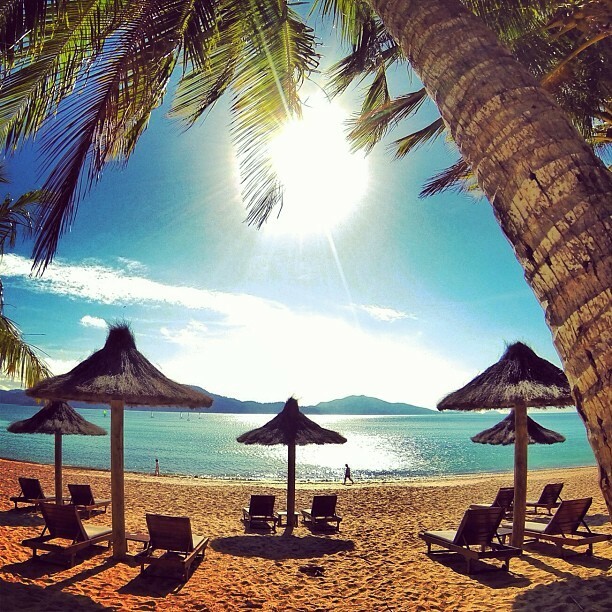 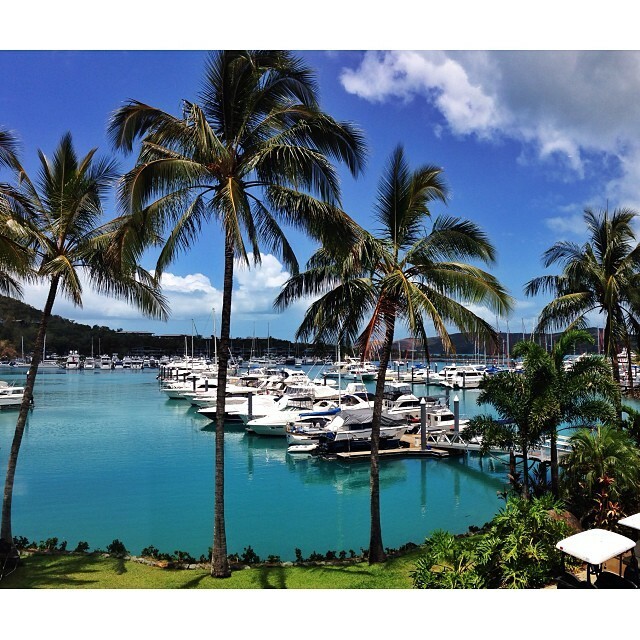 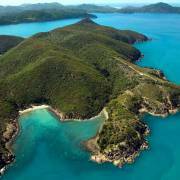 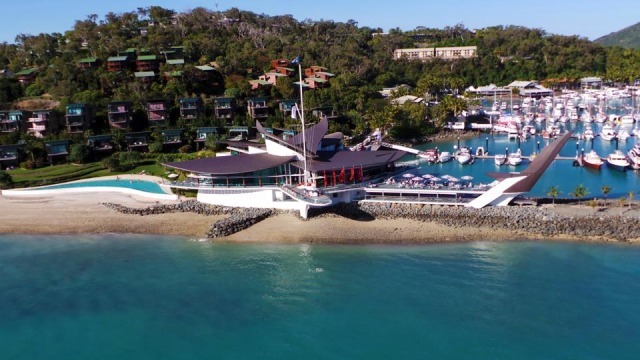 Enjoy a day with the family at Hamilton Island. 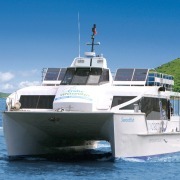 This day cruise includes a visit to Wildlife Hamilton Island, lunch and time to chill out at your leisure. 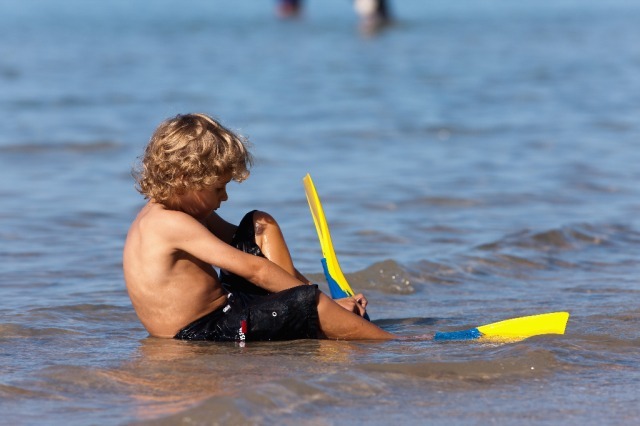 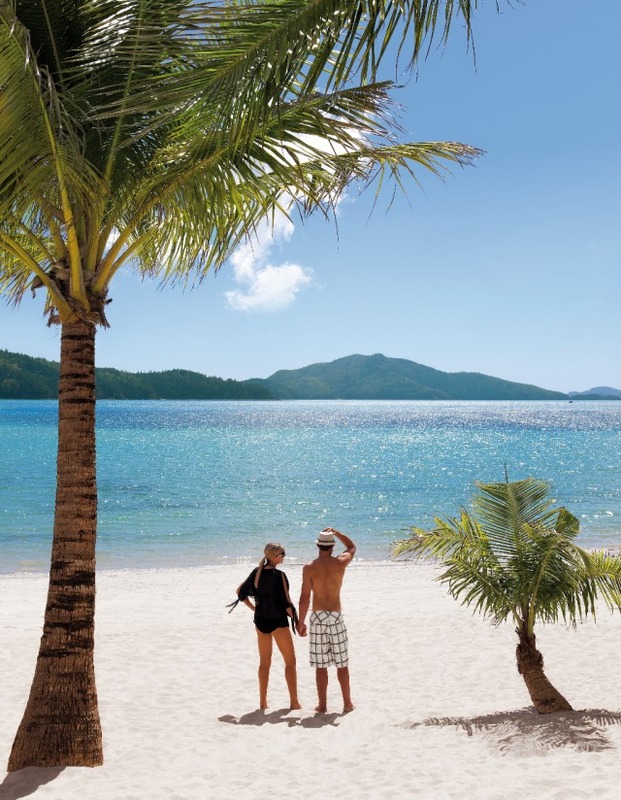 Take in the sites, enjoy activities or just laze on the beach. 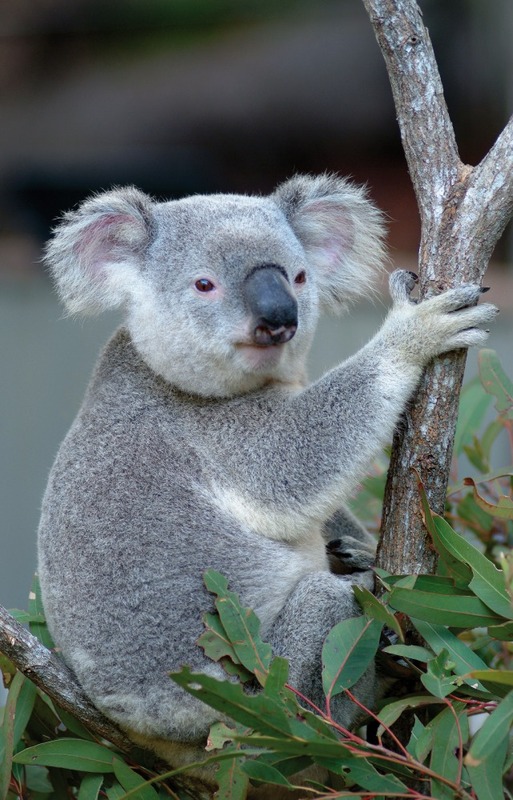 Enjoy the guided tour at 10:00am and 4:00pm daily, or wander through the unique Australian sanctuary at your leisure and be introduced to the local koalas, kangaroos, birds, creepya-crawlies, snakes and lizards and even the giant resident crocodile. 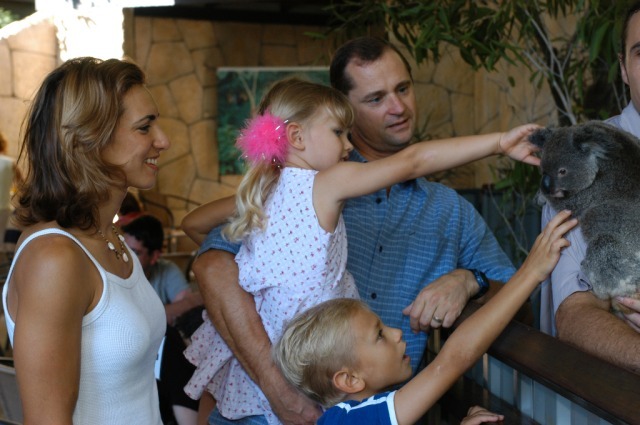 On the guided tours you will learn all about the creatures you meet. 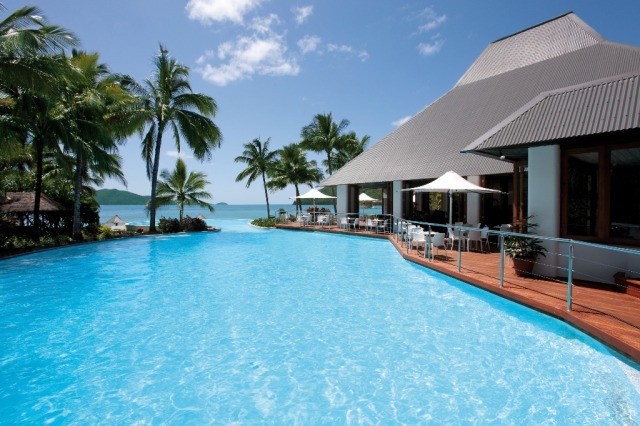 Kegel 9 pin bowling is great fun for all of the family with up to six players participating. 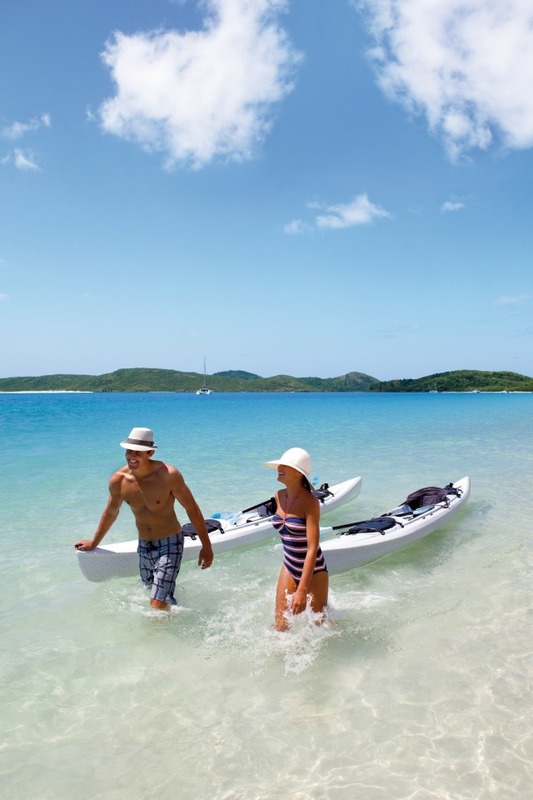 Hamilton Island is made for couples. 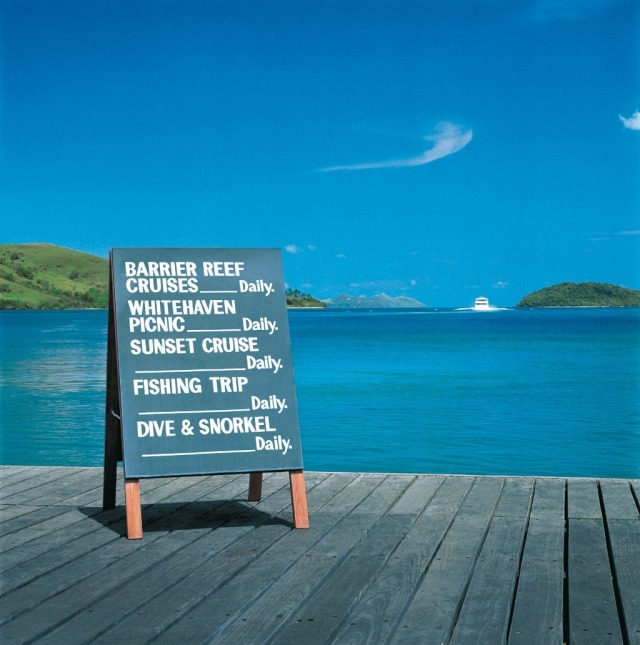 On this speacial day trip you get to experience and taste some of the best the island has to offer. 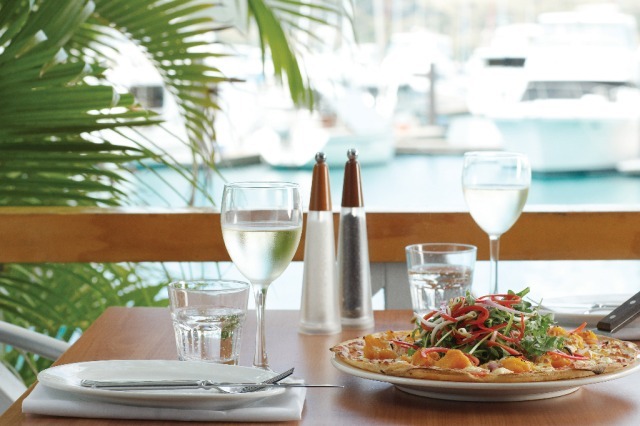 A fantastic day out... just for two! 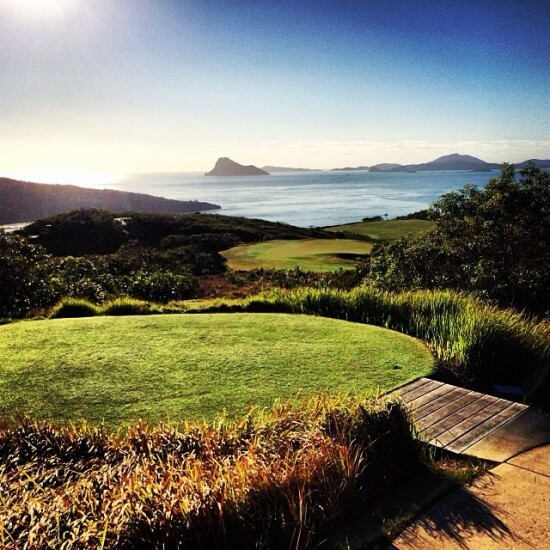 Feel like getting the adrenalin pumping? 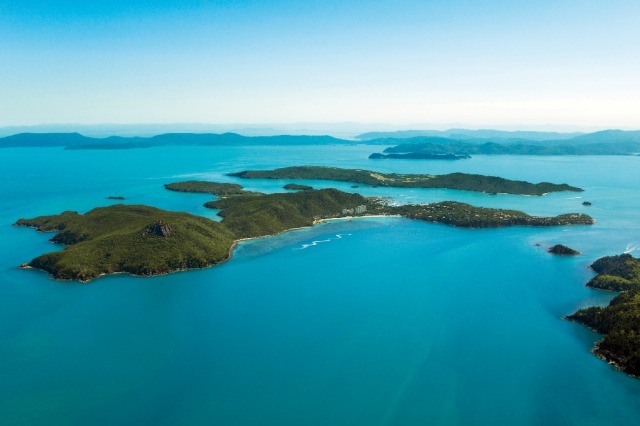 Experience Hamilton Island in a very unique way, on the back of a jetryder and on the Go Kart race track! 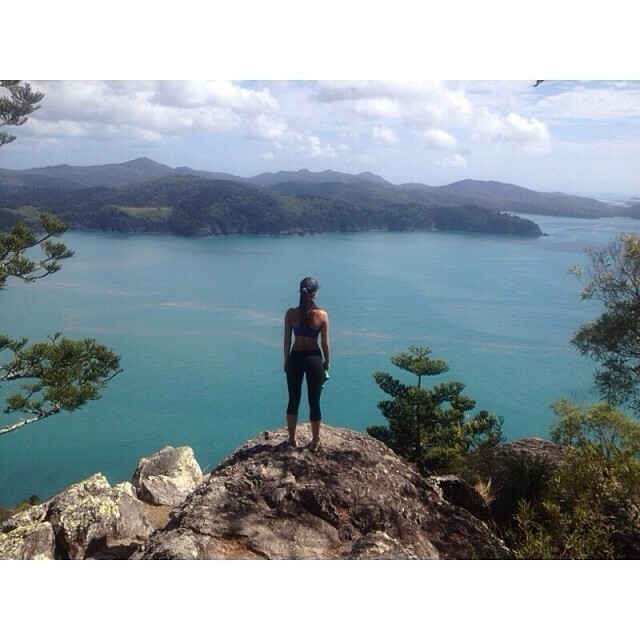 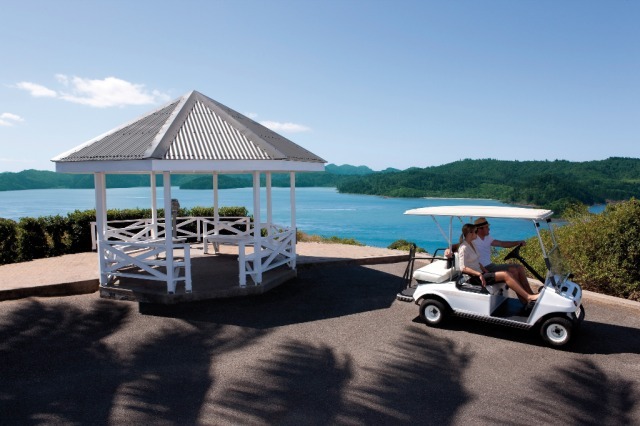 Experience Hamilton Island at your own pace. 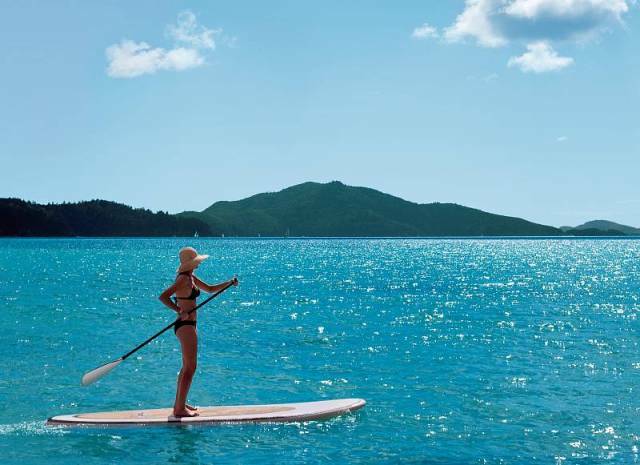 Visit the sites that you wish and do as many activities as you can!